Dean Ambrose was not seeing in the ring from a long time and every WWE fan was thinking that he has quitted WWE after getting the serious injury. But nobody knew that he spent months on his training to transform his body. Ambrose fans were excited to see Dean Ambrose and he shocked his fans with his new look. The Lunatic Fringe was absent from nine months and it was very disappointing for those who want to see him doing wrestling. Dean Ambrose New Look In 2018 Photos are available now for his fans who want to see latest pictures of his new look. He has totally transformed his body and there is a hell of the difference between his new and old look. So from this website, you can check Dean Ambrose New Look Photos After Injury. 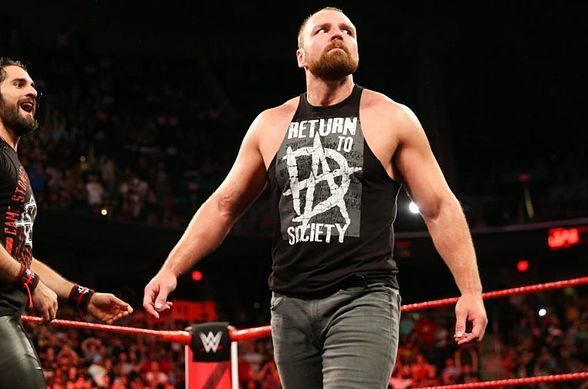 Dean Ambrose made the return to WWE on 13 August episode of Raw 2018 with a new look. He shocked his fans with his more muscular physique and shorter hairs. He is going to fight from the corner of Seth Rollins in SummerSlam for Intercontinental Championship against Dolph Ziggler and Drew Mclntyre. 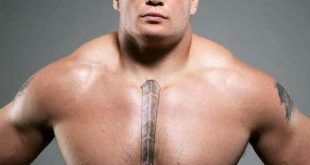 Prior to this, he was absent from wrestling after getting triceps injury. He got his right armed injured when Samoa Joe slammed a road case onto his arm. This injury took almost nine months to recover and now he is again ready to wrestle in WWE. Jonathan David Good which is famous for his ring name Dean Ambrose is a professional American wrestler who wrestles under Raw Brand. He wrestled at many wrestling federations before making his debut to WWE as a member of The Shield. After breaking up with shield, he started wrestling and won many titles including One Time WWE World Heavyweight Champion, One time Raw Tag team Champion, Two times intercontinental champion and money in the bank ladder match. 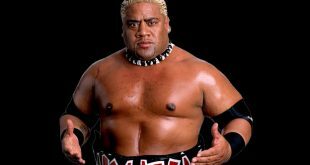 Aside from his wrestling career, he also appeared in many films and television shows. 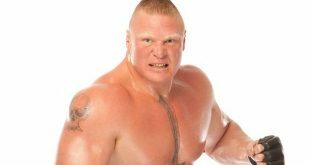 He also appeared in many video games including WWE 2k14, 2k15, 2k16, 2k19 and many others.